The New Year Sale Event has now started at Apacheonline and you can save yourself up to 50% Off. We are also offering you all an amazing 10% Discount code, to help with those January Credit Card bills. We will now show you a few examples of the brilliant savings you can make in our New Year Sale Event, so dont delay, get saving today! 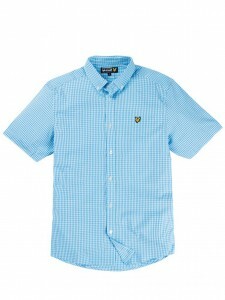 First up, we have this lovely shirt from the guys at Lyle and Scott. The SW005CL Gingham Shirt is a classic style that will never date. Pictured in School Blue, its also available in French Navy and Blackcurrant. Originally priced at £65.00, you can now bag this with an amazing 50% Discount at £32.50. Next up is this winter warmer from the guys at Duck and Cover. 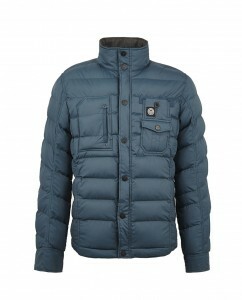 The Shildon Quilted Jacket is available in the pictured Fjord colour way and features a warm polyester padding. Originally priced at £120.00, you can now pick this up Less Than Half Price at only £55.00 whilst stocks last. Lastly we have this fantastic jean from the lads at Edwin. 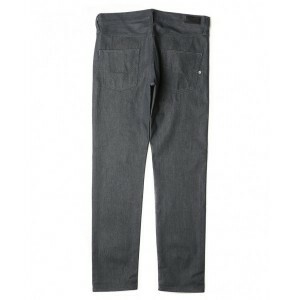 The ED 55 Tapered Fit Jean comes in a quality unwashed grey denim and now has 50% Off! Originally priced at £100.00, you can grab these now for only £50.00. Here is how to get yourself that amazing 10% Discount Code. Thank you for taking the time to read our latest blog post and keep checking to find news on new arrivals, special offers and sale events.